The short answer is yes. We offer the most reliable materials from leading manufacturers like CertainTeed. Sometimes, however, they get damaged due to unforeseen circumstances such as extreme weather conditions. With a warranty, you can rest assured that we will correct such problems at no additional cost. What Kinds of Warranties Are There? There are typically two kinds of warranties: material and workmanship. The former covers issues caused by defects in the material, which typically includes the underlayment and flashing aside from the roofing material itself. Manufacturers typically process this kind of warranty by contacting the manufacturers themselves, but we help facilitate material warranty claims on all roofing we install. Workmanship warranty, on the other hand, covers problems caused by improper installation. Experts like us offers this type of warranty. Our lifetime workmanship warranty is ideal as a secondary protection for your roofing in Orland Park, IL. This is helpful when the material warranty doesn’t cover the problem. How Likely Will My Roof Have Issues? It depends on the quality of the roofing and/or workmanship. Problems are less likely if you hire trustworthy and established local roofers. Any roofer can say that their workmanship is the best, but don’t take our word for it. You can ask us for references so you can inspect our work firsthand. 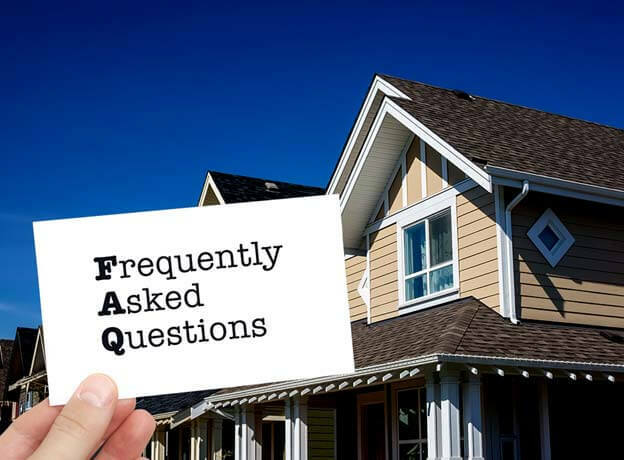 If you have other questions about warranties or other topics about roofing in Crown Point, IN, call Rogers Roofing today. Indiana homeowners can call us at (219) 228-8210, while Illinois homeowners can reach us at (773) 492-2270. You can also fill out our contact form and we’ll get in touch with you as soon as we can.